It is a quiet and content space and is run sustainably. 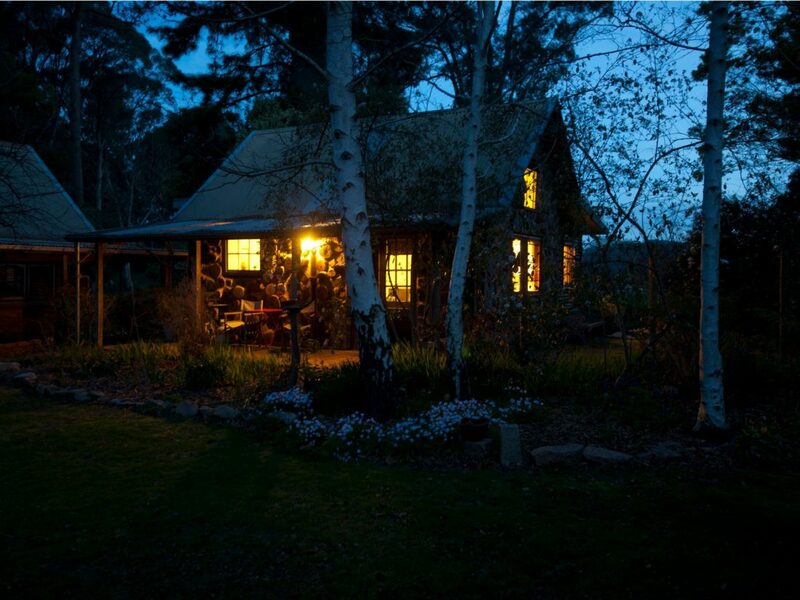 The cottage is set within the established woodland garden which has been part of the Australia’s Open Garden Scheme and has our commercial, organically certified chestnut orchard close by as well as a collection of some 40 Oak tree species which visitors are welcome to walk amongst. A swimming pool is available to guests to enjoy over the summer months.